In celebration of the 40th Anniversary of Earth Day, gather your family and get involved in saving our planet, today and everyday. Here are seven fun ways to celebrate Earth Day with your family, from organizing a neighborhood swap party to building a bat house. Engage your entire family in these activities and invest in the spirit of the holiday this Earth Day and beyond. A great way to celebrate Earth Day is by celebrating the creatures that inhabit our world. 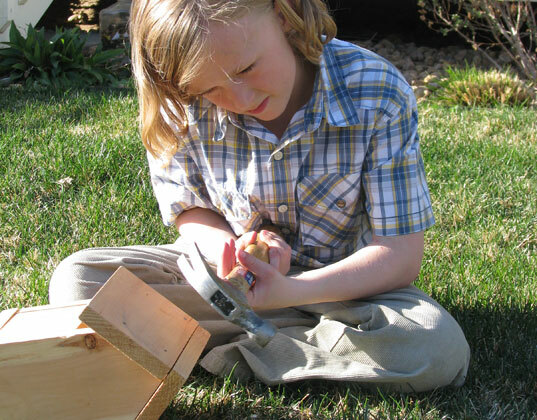 A great activity for the entire family is to build a bird or bat house, a bee box, bird bath or squirrel or hummingbird feeder. This activity will invite all kinds of critters into your yard, allowing you to enjoy them all year long. 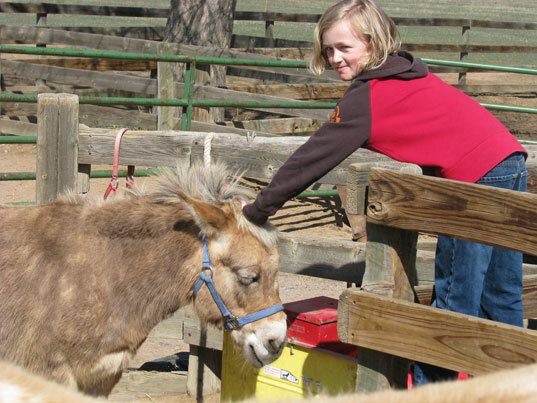 Spend the day exploring your local petting zoo and teach your children the role that animals play in the fragile balance of our planet — and why we should respect animals and ensure their survival. Who doesn’t love to roll up their sleeves and get their hands dirty? Children especially love any excuse to play in the dirt. 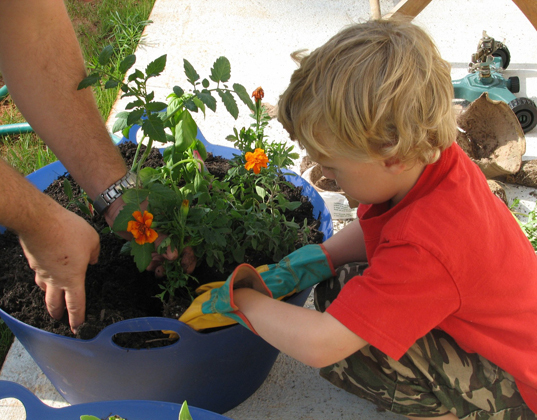 Spend the afternoon planting a flower, vegetable, herb or butterfly garden. Children will learn the importance of hard work when they are able to harvest goodies from their own garden. Put those stacks of egg and milk cartons, newspapers and bottle caps to good use. 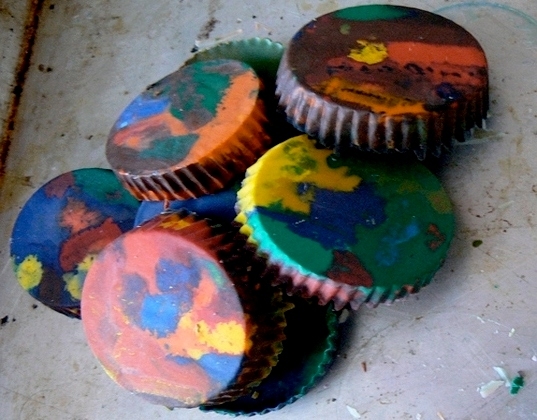 Upcycle those items that are slated for the recycling bin and use them to make fun craft projects. It is amazing how easily a milk carton can be transformed into a hanging bird feeder or broken crayons can be upcycled into new crayons. 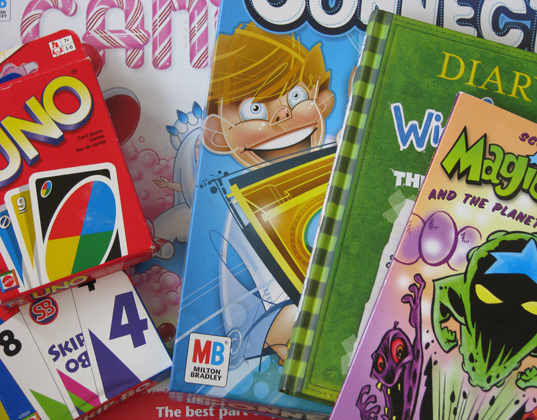 Does your family have a lot of movies, compact discs, video games, books and board games that are no longer being used? Today presents the perfect opportunity to organize a neighborhood swap party. Swapping items with neighbors is a great way to get “new” games, books and movies without new products being manufactured. Earth Day is the perfect reminder to get outdoors and enjoy the Earth and your family more often. Turn off all of your electronics for one day and get outside for a hike, bike ride, picnic or nature walk with your family. You will be amazed to see how much easier it is to connect with your loved ones, when the only buzzing that you hear is that of the bumblebees. If you don’t already recycle, Earth Day is the perfect day to start. When organizing a recycling center in your home, consider all of the items that you will be recycling. Make sure that there is an appropriate bin for each type of item. Also, include an upcycle bin in your recycling center — which can stow materials that you want to keep to use for art projects to do with your family. 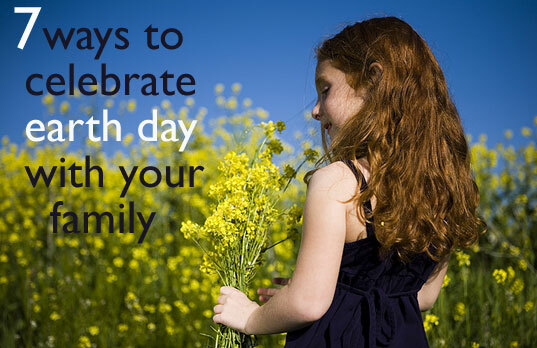 What does your family have planned for Earth Day? Please let us know in the comments section! LOVE LOVE LOVE the swap meet idea!!!! FAB! 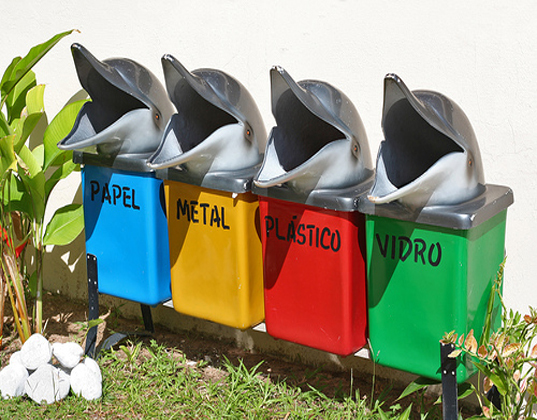 And those dolphin recycle bins are GREAT!!!! In celebration of the 40th Anniversary of Earth Day, gather your family and get involved in saving our planet, today and everyday. 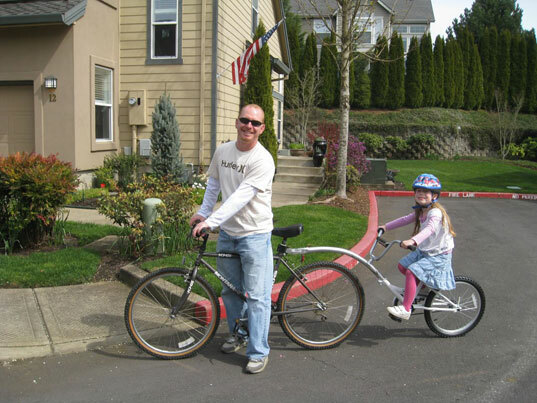 Here are seven fun ways to celebrate Earth Day with your family, from organizing a neighborhood�swap party�to building a bat house. Engage your entire family in these activities and invest in the spirit of the holiday this Earth Day and beyond.